Our auto body and frame department is second to none!! 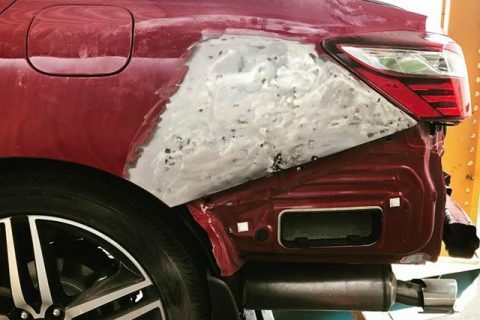 Zion Auto Body r specialize in all phases of auto body repair. From small dents and scratches to major collision repairs, our experienced staff knows how to repair and return your vehicle back to pre- accident condition. That’s our 100% guarantee!! 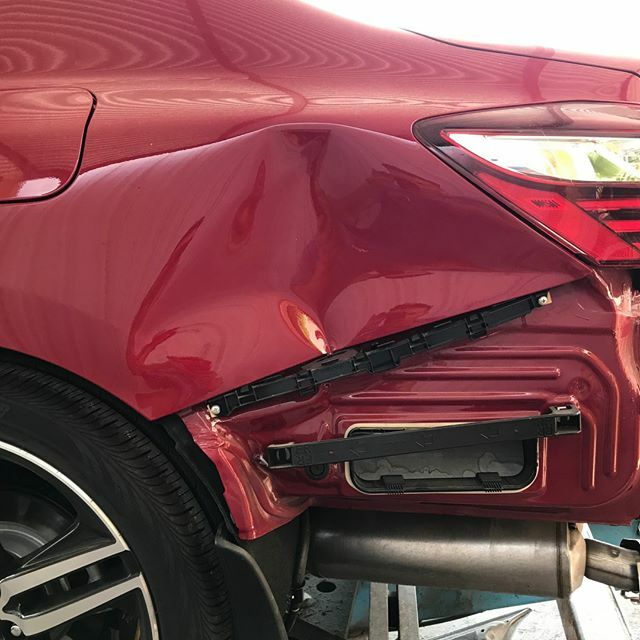 So now you see….regardless of the severity of the repair that you require on your vehicle, we are not too big or too small for your particular set of circumstances. Call us today to request and appointment for a FREE estimate! 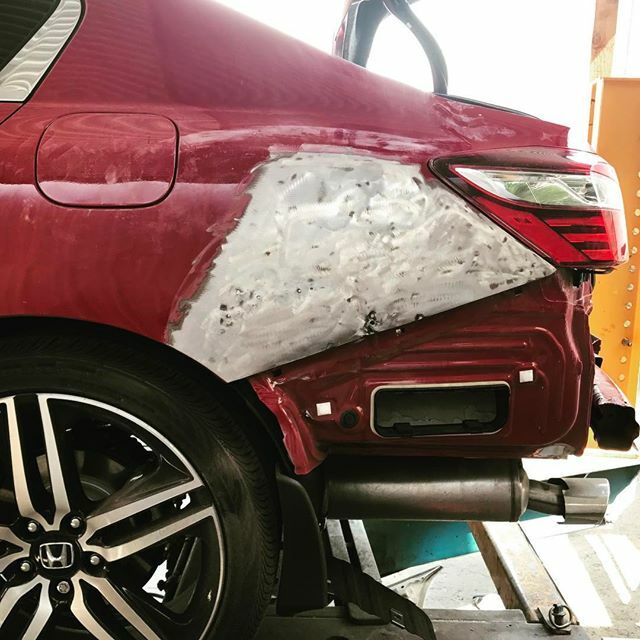 We offer a full range of auto body repair services to vehicle owners in Phoenix. 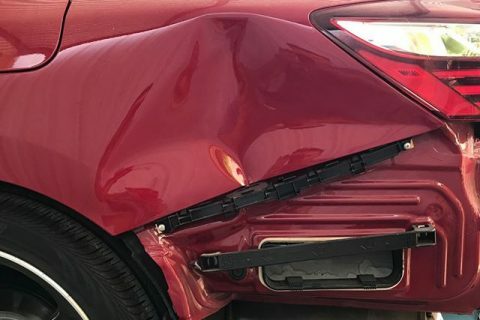 We can help you with small dent to a major collision repair. We can handle any problem on both foreign and domestic vehicles.